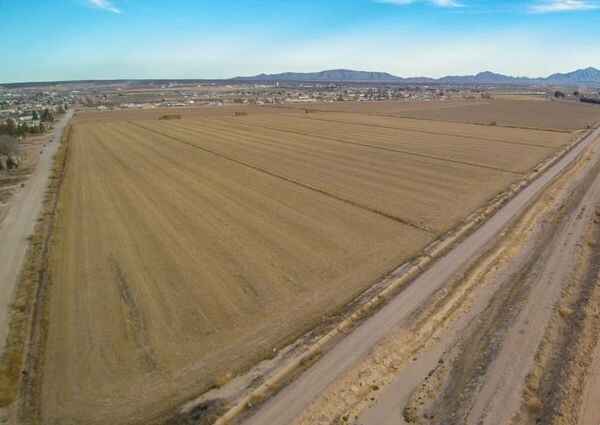 The Rio Grande Valley located in Southern New Mexico near the Texas border is famous for the production of pecans, green and red chile, onions, melons, alfalfa, cotton and corn. 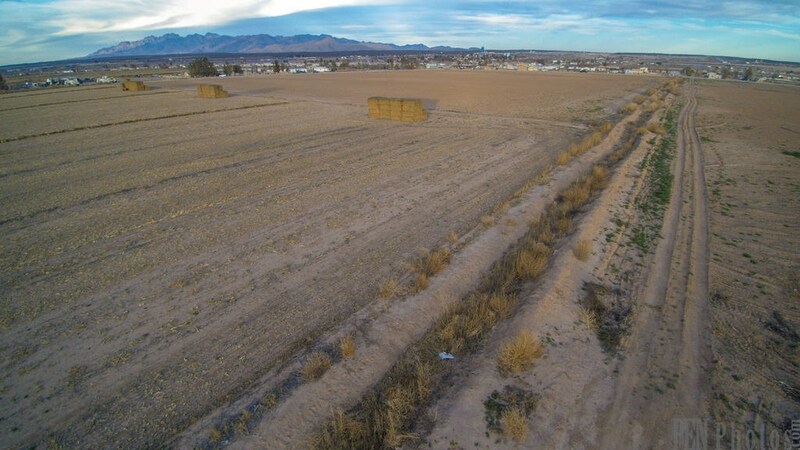 This 63.05 AC of row crop farmland is located in Vado, NM. Vado, NM is very close to El Paso, TX and Las Cruces, NM. 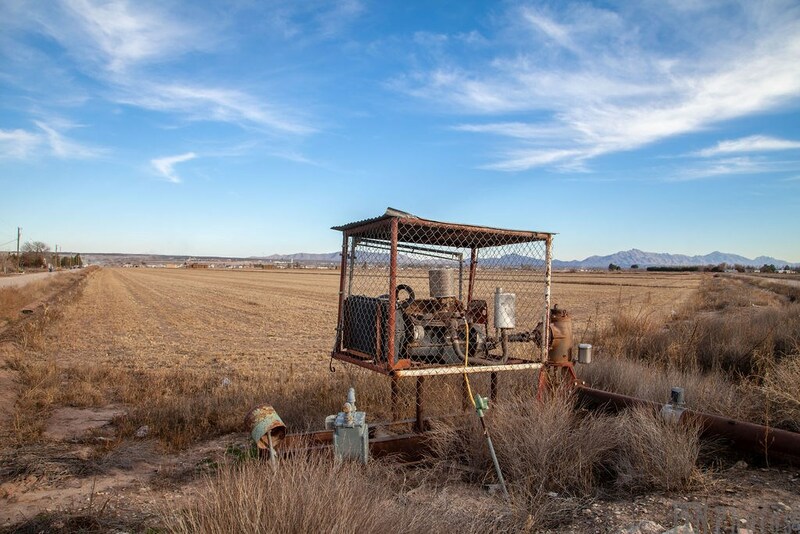 The farm has a natural gas powered irrigation well that is not currently operable. 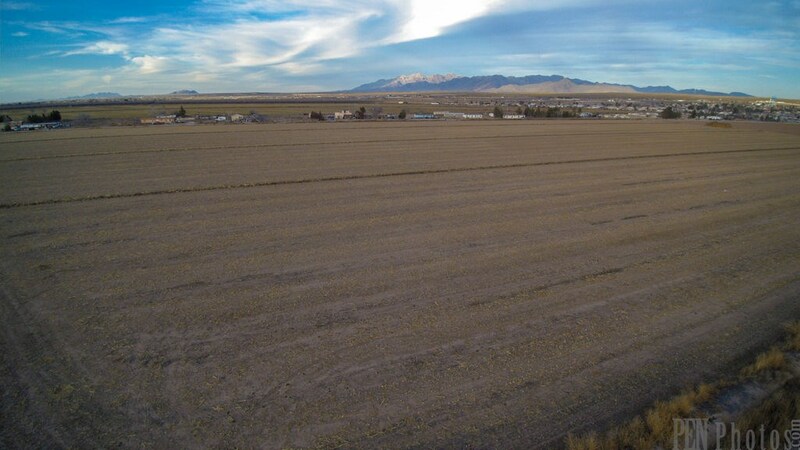 The farm has 59.64 AC of combined surface and subsurface water rights at 4.5 AC-FT per AC. 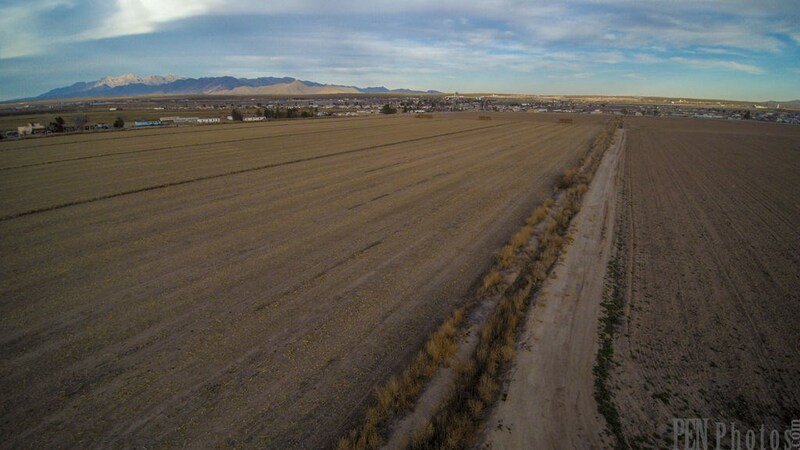 The farm has a concrete ditch that is in good shape and is located next to the Three Saints Lateral that conveys the EBID surface water from the Rio Grande. 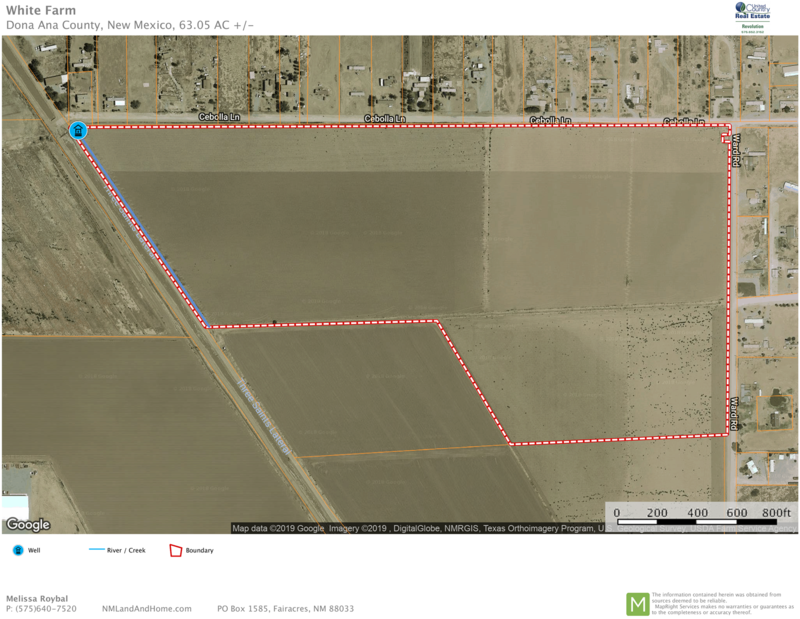 If you head south of Las Cruces on NM 478 or South Main St. you can turn left on Holguin Rd. and left again on Ward Rd. to see this fantastic piece of farmland. While you are there, look at our listing for 30 Ward Rd. It has a 50'x100' prefabricated metal building and space for storing equipment. 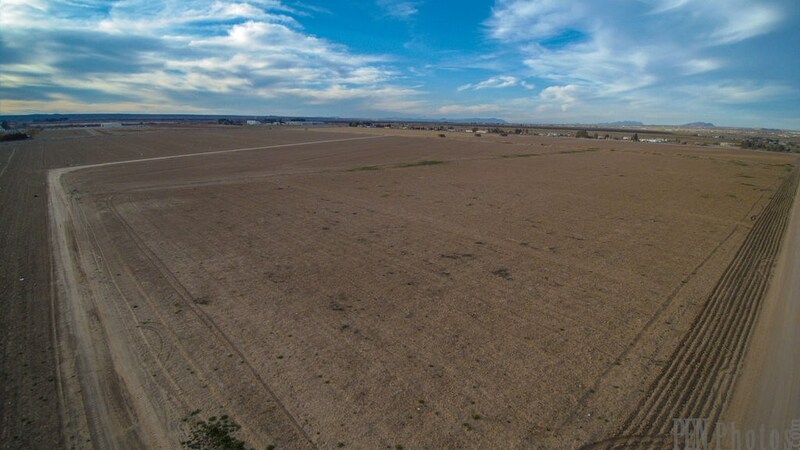 It would make a great headquarters for this farm and is located within sight of this farm.